The author reconsiders mischief-making, and proposes a reclassification of mischief as a strategy of value and agency within the fields of aesthetics, protest, cultural resistance, art and the public sphere. 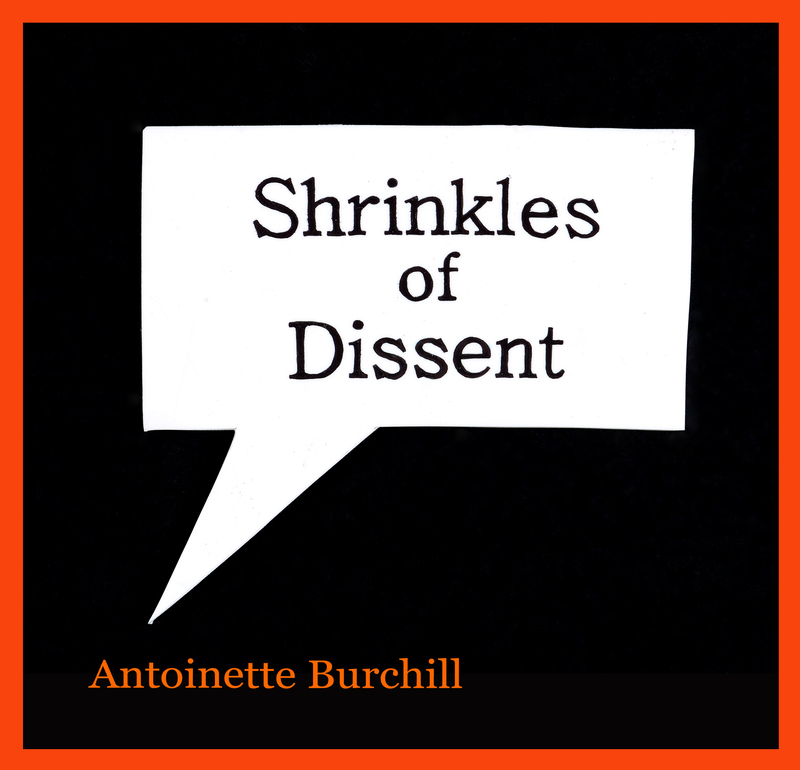 Shrinkles of Dissent considers this position in terms of pragmatic mischief, political mischief and counter-intuitive mischief. I believe in mischief that takes a faint wisp, or a rascal of an idea and makes it real. Tangible. Performed and encountered. emerging from the ocean, publishing provocative prose.